Nearly 800 pages of daily work and games!!!! 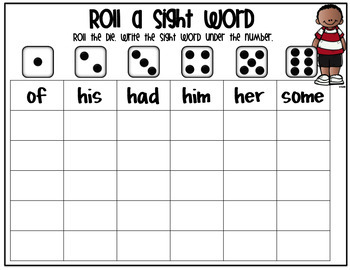 Everything you need to teach your students Dolch sight words! 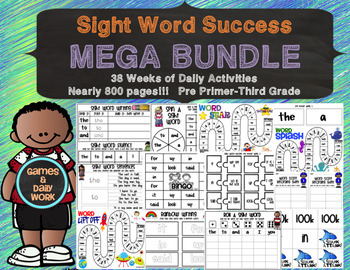 This bundle includes Pre-Primer through Third Grade. Daily work as well as easy to play games. 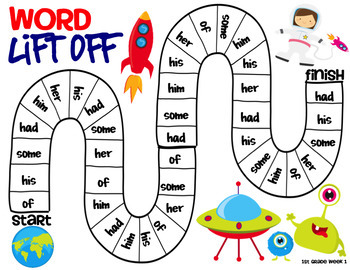 Perfect for center work, small group, or independent practice! 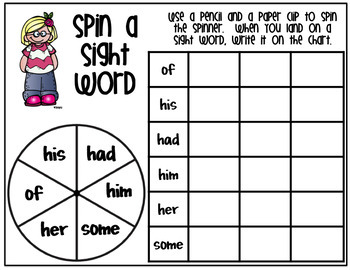 Your sight word planning and preparing for the entire year is now complete! Here are the individual links: Save $10 by purchasing the bundle!